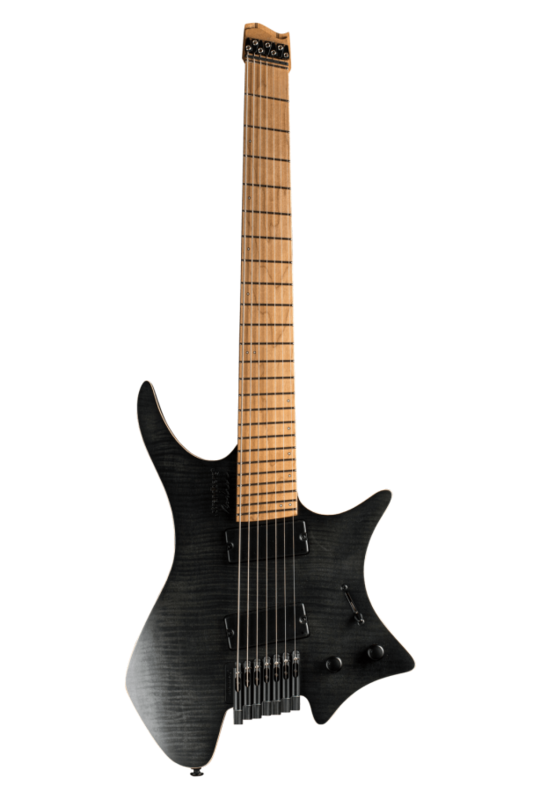 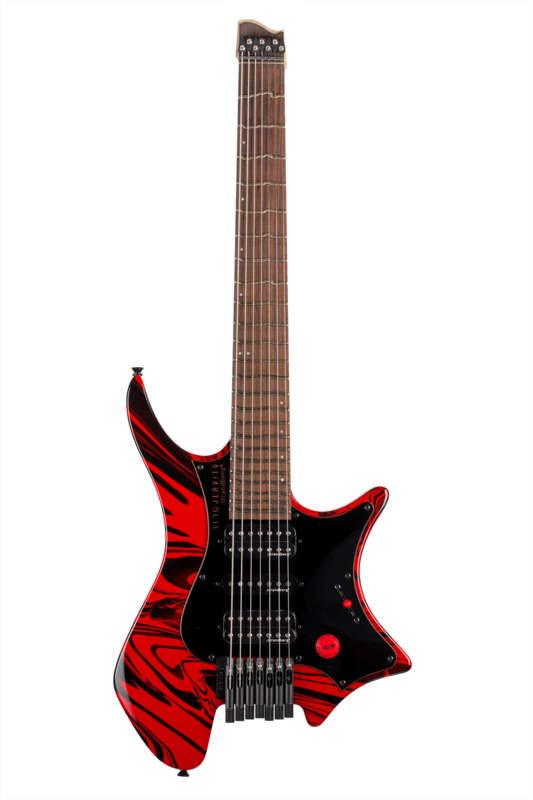 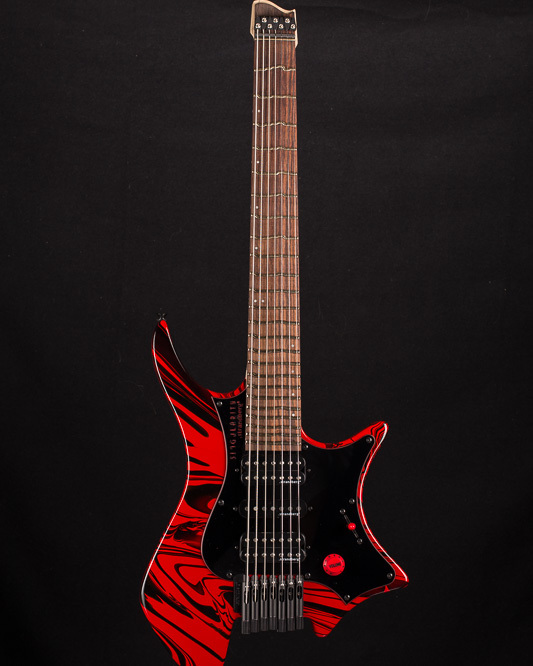 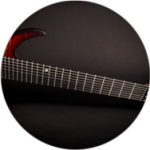 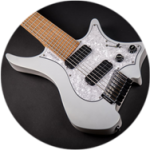 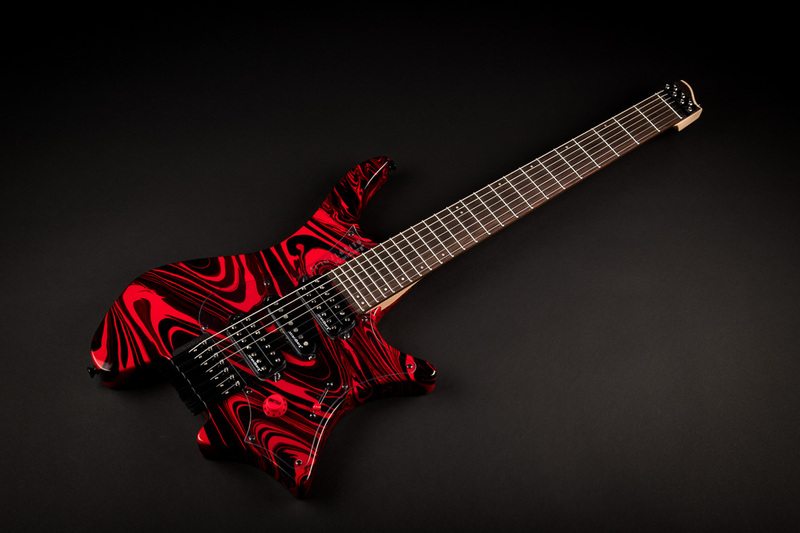 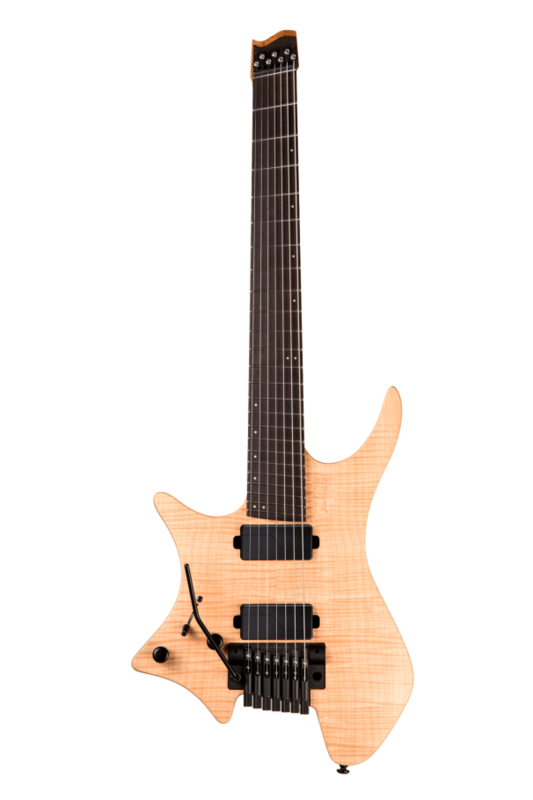 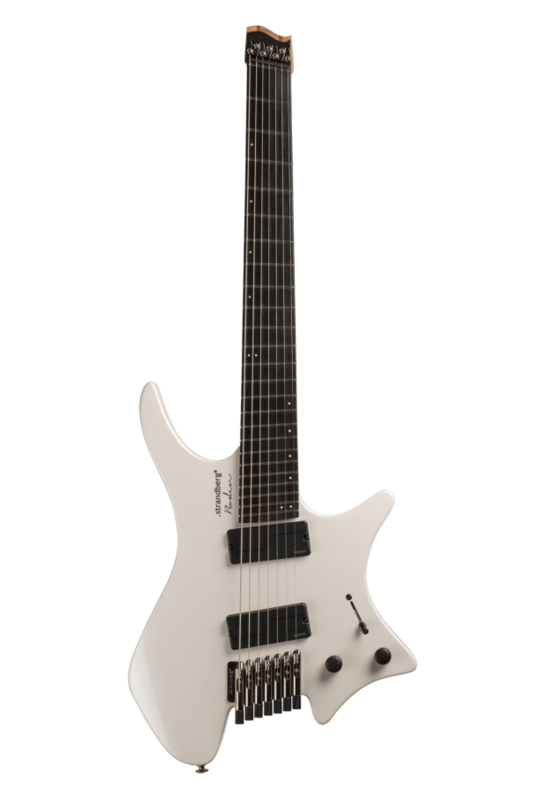 A Boden model in its own category, the Singularity is unabashedly metal while providing sonic versatility with the .strandberg* OEM pickups voiced to meet Per’s demanding specifications and cover a wide range of excellent sounds from sparkling single-coil clean to pulverizing over-the-top metal distortion. 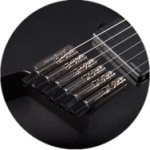 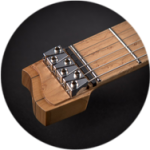 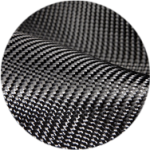 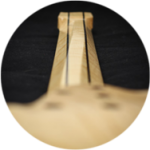 This version, featuring the True Temperament™ Formula 1 fretting system, provides accurate intonation across the fretboard, for a louder, truer, and better sound. 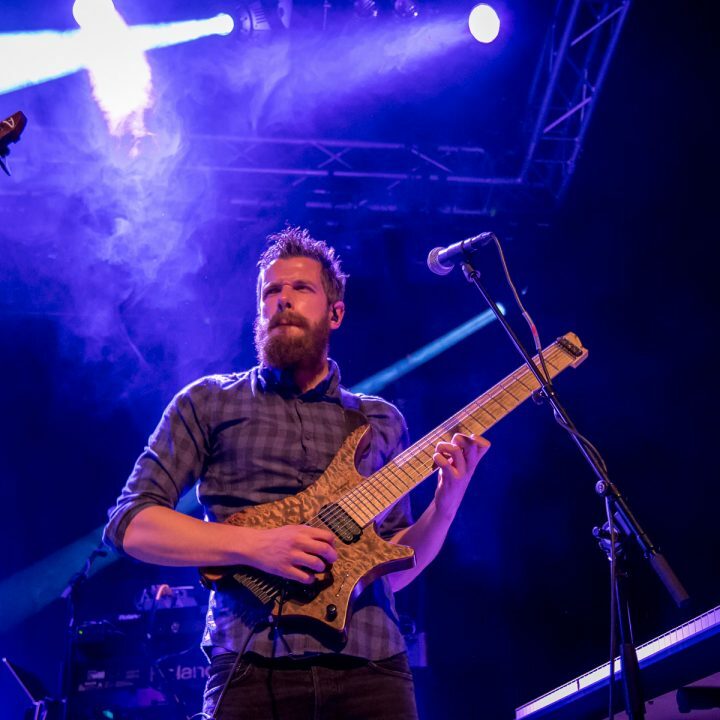 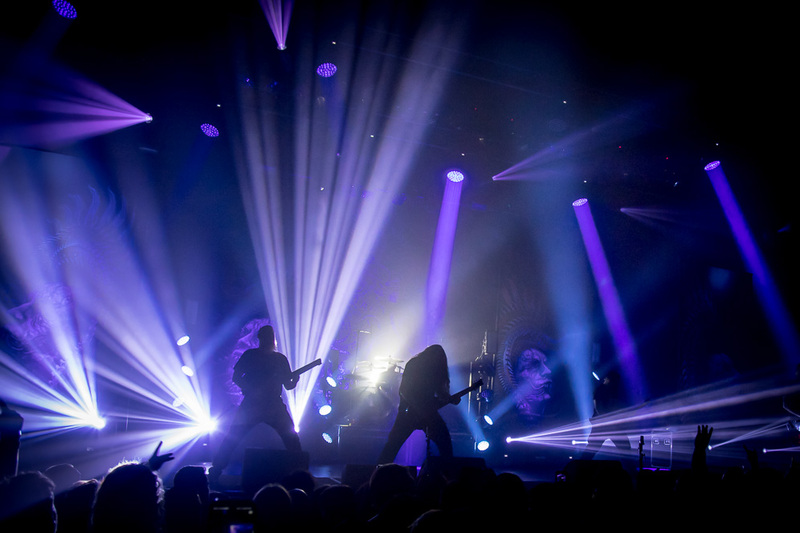 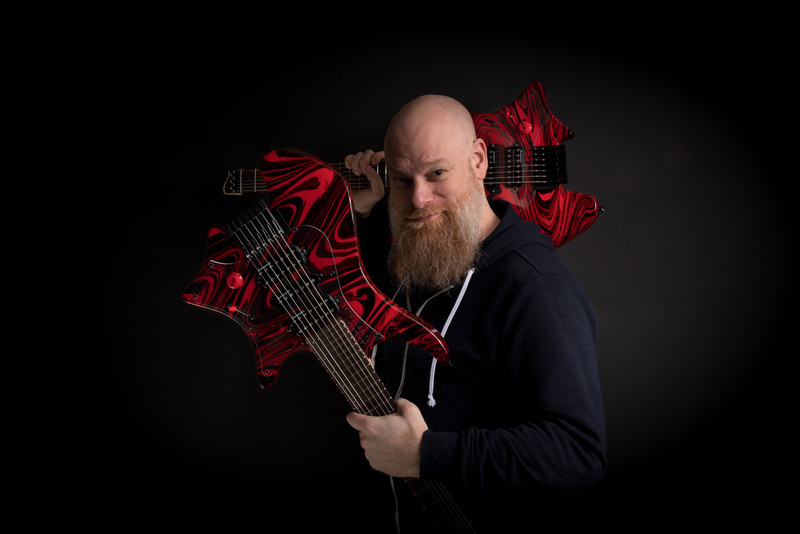 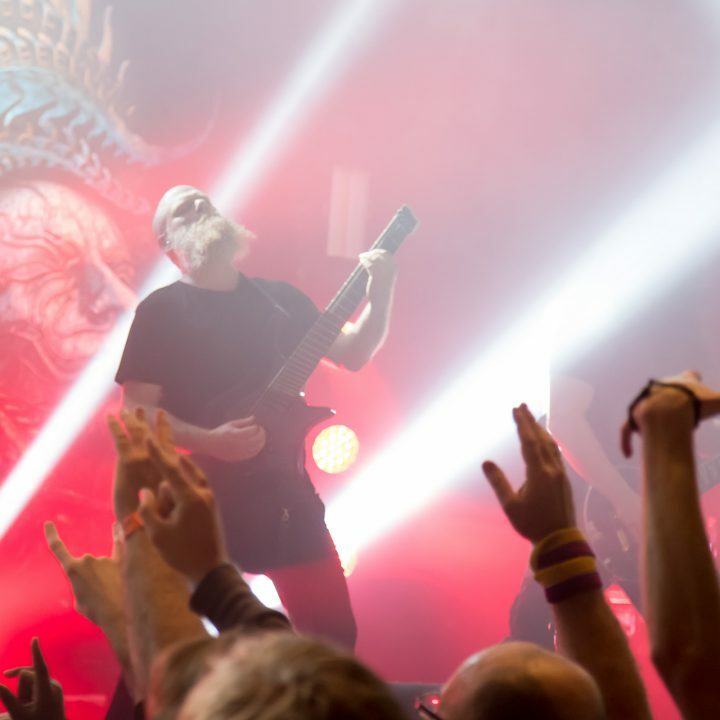 Swedish metal guitar virtuoso Per Nilsson is one of the most technically accomplished rock guitarists today, having won accolades for his work with Scar Symmetry and Kaipa as well as filling in for Frederick Thordendal on a recent Meshuggah tour. 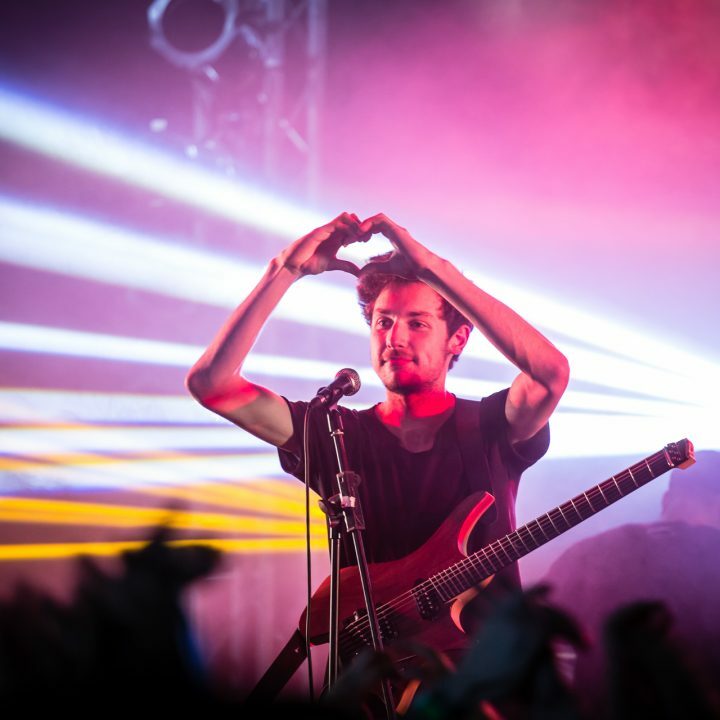 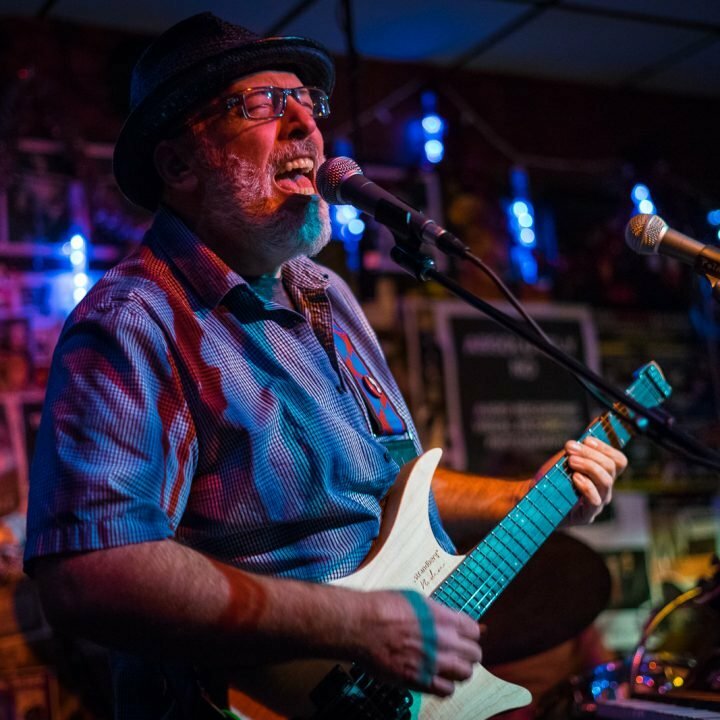 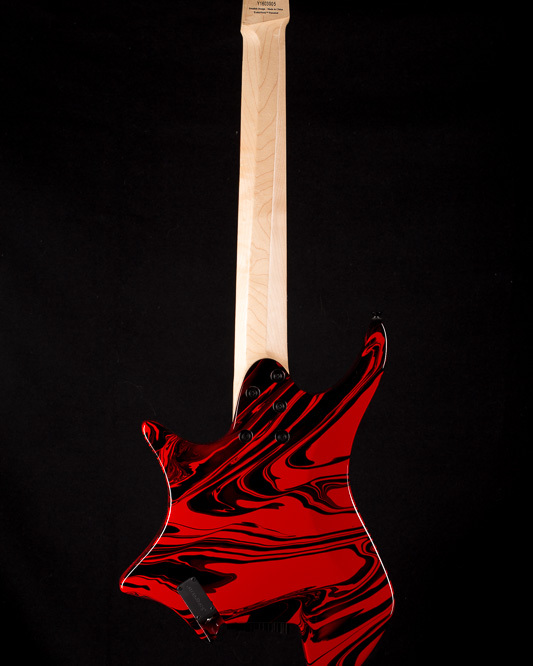 Per’s vision for a signature guitar required us to look near and far to find manufacturing resources that would keep this model within reach for his fans. 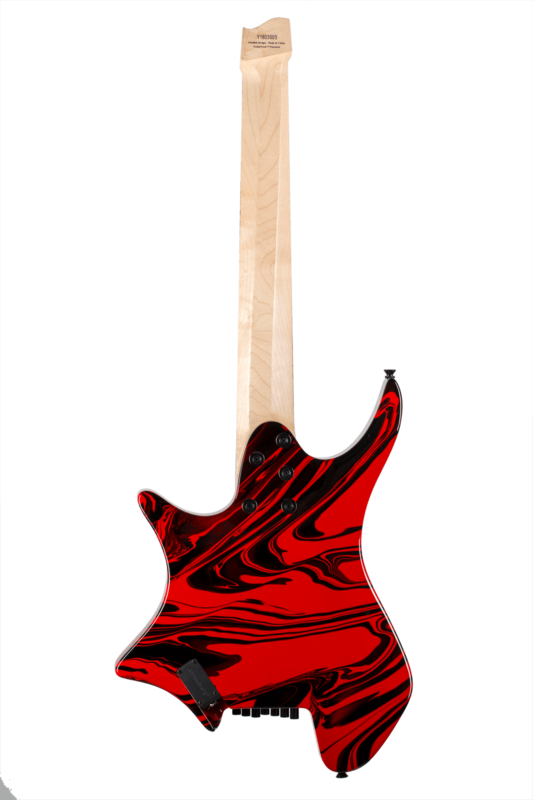 The swirl is one of a kind, and being available with True Temperament is among the world’s first for a production guitar! 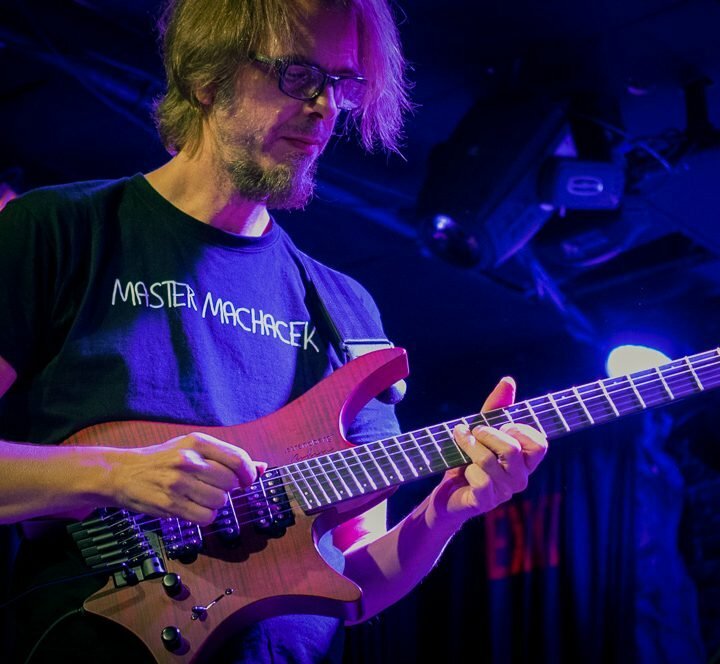 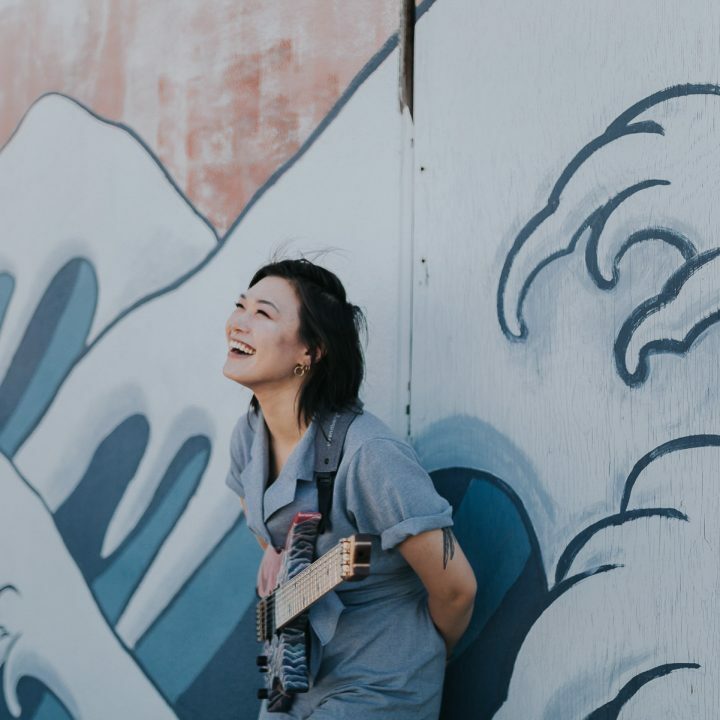 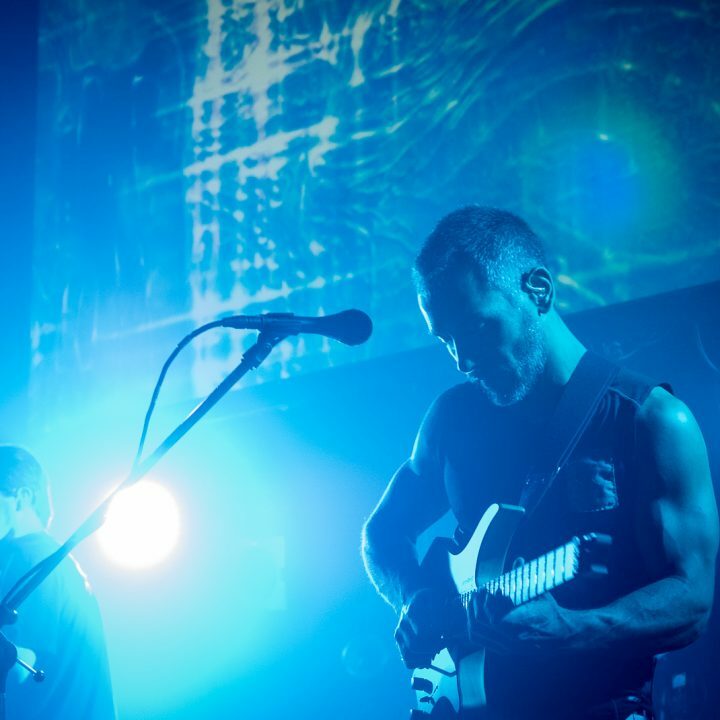 Fusing awe-inspiring technique encompassing rapid-fire picking, fluid legato and pummeling metal rhythm with a penchant for melodic playing and composition, Per is the consummate musician always seeking to expand the boundaries of metal and forge new grounds. 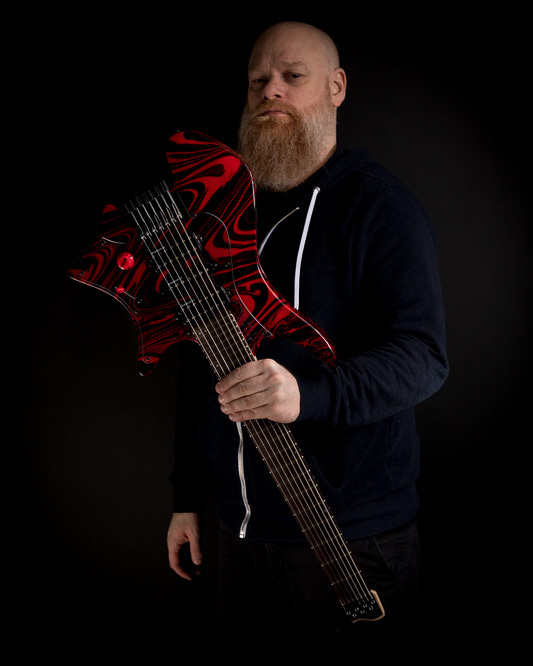 Swedish metal guitar virtuoso Per Nilsson is one of the most technically accomplished rock guitarists today, having won accolades for his work with Scar Symmetry and Kaipa as well as filling in for Fredrik Thordendal on Meshuggah tours. 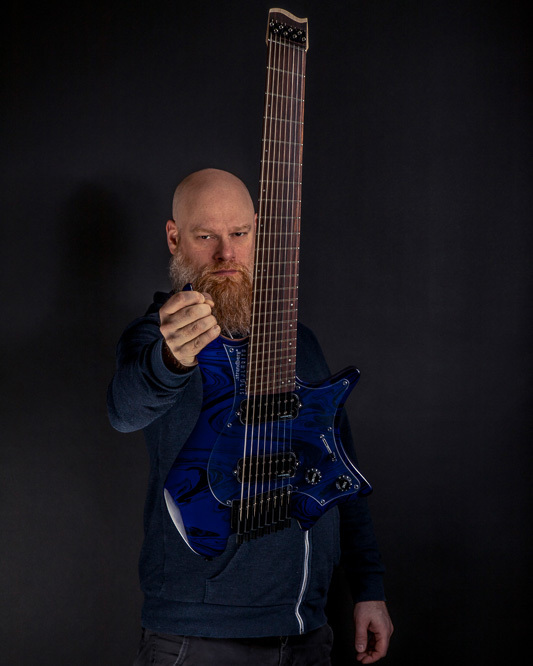 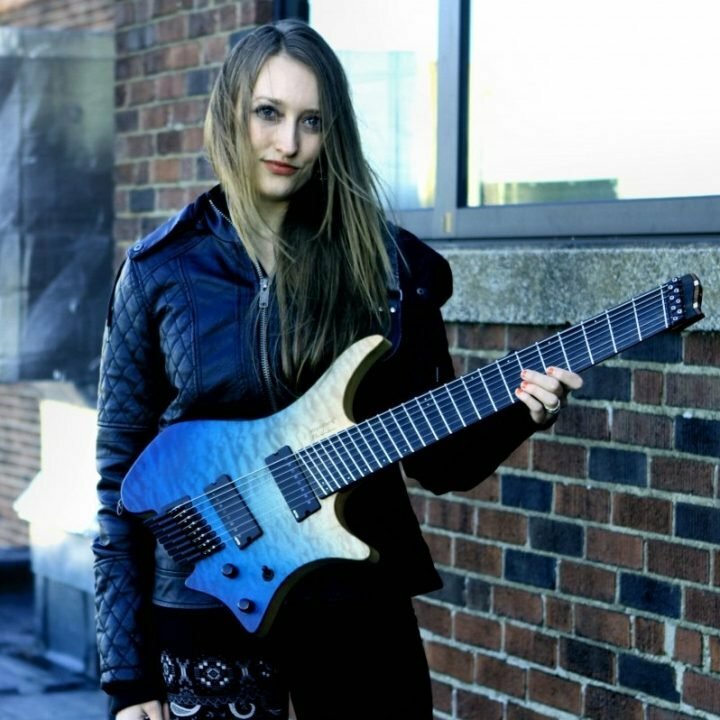 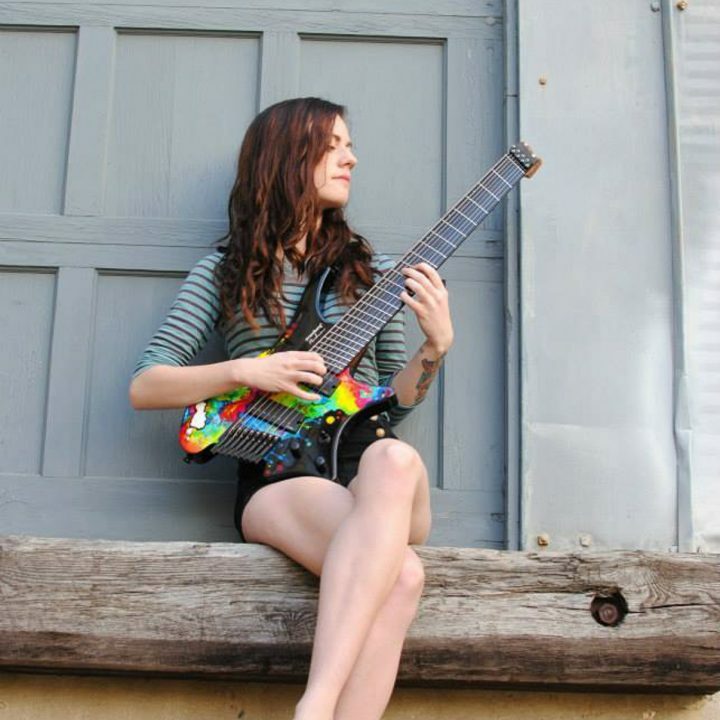 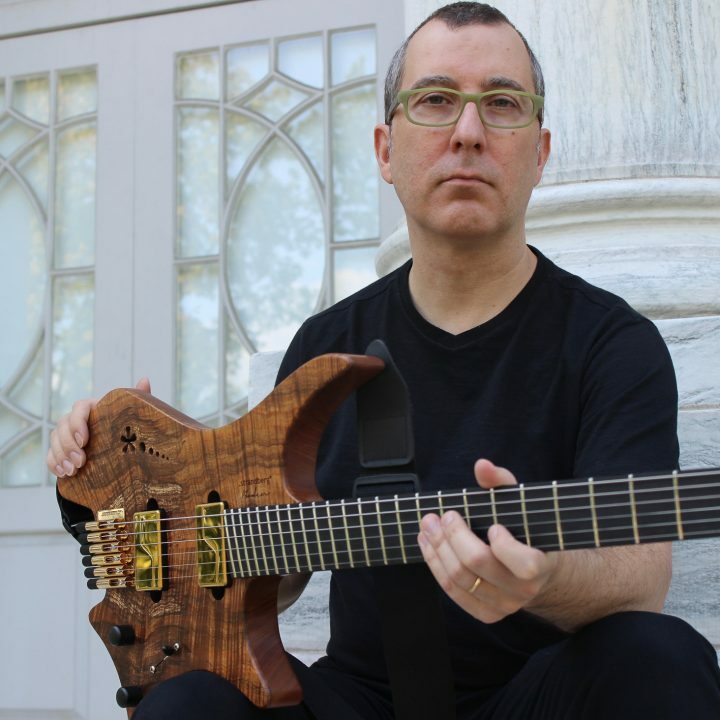 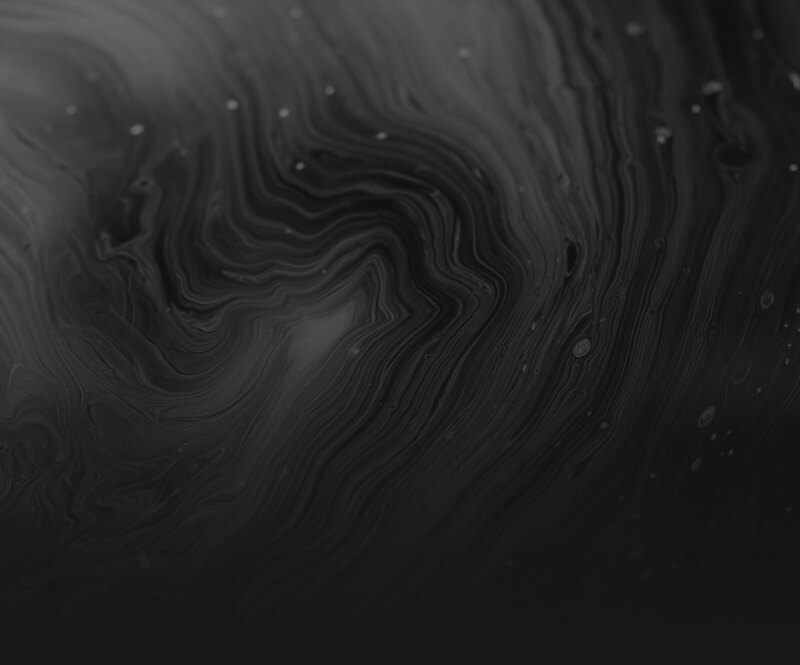 Fusing awe-inspiring technique encompassing rapid-fire picking, fluid legato and pummeling metal rhythm with a penchant for melodic playing and composition, Per is the consummate musician always seeking to expand the boundaries of metal and forge new grounds.